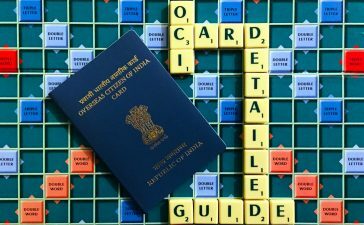 These are a few of many questions you want to be answered when you plan your travel to India from UK (or anywhere). You start your quest of buying the cheapest tickets for your trip back home. NO comparisons, NO shopping around! Because now I will show you EXACTLY how to book cheap flight tickets to India – the SMART way! In this comprehensive guide, I have penned down how I book my flights from UK to India for cheap and the sites that I use and trust to book my tickets. Before you go ahead and fire up your favourite website to book your flights, you will have to take a pause and READ what I have to tell you! If you are a student, special websites offer exclusive flight discounts that you can avail to travel for less. For more details on student discounts on flights, have a look at my article about cheap student flights. I live in London and often travel to India to visit my family. How much does a flight to India cost, makes a difference as that is where a significant chunk of trip expense goes. So spending a couple of hours sifting through different sites is not a bad idea. As I booked my flights this time, I thought of doing a quick post to show you the process I follow to book my flights to India from UK and to list down the best sites to book the cheapest flight tickets to India. These are usually the steps I follow to get the best deals on my flights. First things first, plan my dates of travel and preferred airport in India. Open a new browser tab in Incognito mode in Chrome (or similar mode in Firefox or Safari if you are using a Mac). Why? The idea is to hide your searches! Start with flight comparison sites (I have listed the ones I frequently) – for a start, I stick to 1 comparison site (and it is usually any of these – KAYAK, Skyscanner or Momondo – more details about these later!). 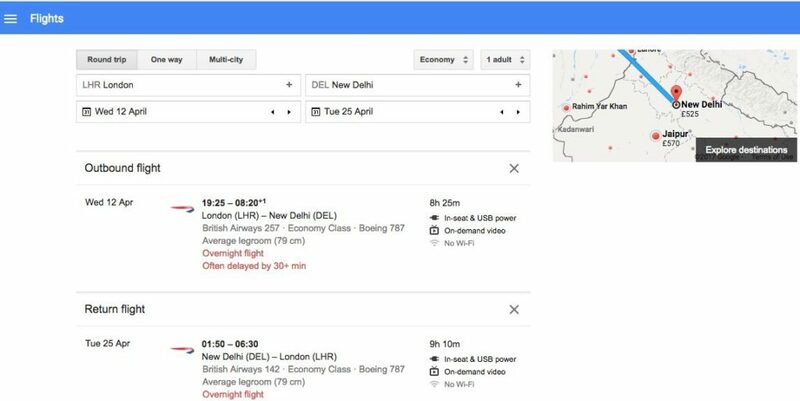 For starters, I prefer to book cheap direct flights to India from London but that’s not possible every time, so I also add flights with one stop to my search filter which ends up being less expensive. Taking a via Dubai trip with a short 2-hour stop won’t make much a different in terms of time, but depending on what days you are booking for, you can save some serious money adding one stop-over! When I check different options on flight comparison sites, I also try changing my dates of travel by 1-2 days. Why? Flight fares depend on the dates of travel you want to book and how much those days are in demand. Flights for weekends, public holidays in UK and festivals in India, are expensive than on working days (you knew that already!). If you can avoid travelling on the weekend, or on public holidays, you will get cheap fares. So play around with different options. KAYAK – KAYAK allows you to filter flight costs based on the payment method you want to use – Credit/Debit card – and shows you related fees upfront. One great feature I like that probably no other website gives is, you can select one flight (departure, for example) and it gives you all the possible returns you can get on the chosen departure flight. Plus, KAYAK has a neat algorithm which that allows it to recommend whether you should Buy as it thinks prices could go up in the future or Wait as they could go down! Skyscanner – Skyscanner is another great site to get competitive flight fares to India, or to anywhere in the world. It shows you all the flight options available, spread over the month so you can choose the affordable flight connection that suits you. With a comprehensive coverage of budget flights, you will end up getting a broad range of flight quotes for your trip. 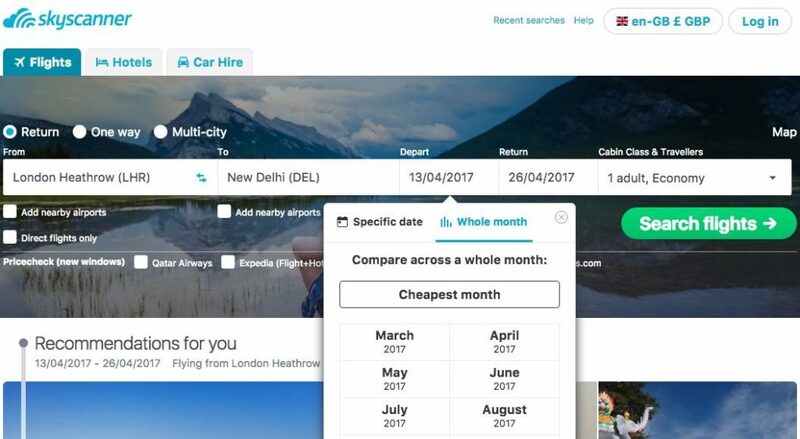 Skyscanner allows you to search fares for a whole month so if you are not very keen on particular dates, you can use this feature to book the cheapest air tickets to India. Momondo – If you have used Skyscanner, you will love Momondo flight search tool as well. I quite like Momondo’s unique offering “Flight Insights” which is very useful and could save you £100’s using the details presented in this tool. The data is based on millions of flight searches that Momondo serves, and is presented in the form of nice graphs and pie-charts that you can easily understand and put to use. It gives you an insight into when to book, which day is the least expensive and which airport is cheapest to book. If you go directly to these websites, you get the same flight at a slightly expensive fare is what I have observed. So, worth booking your air tickets to India via Google Flights. Southall Travel – When you were new to the UK and booked flights to India for the first time, chances are you would have done it using Southall Travels. For ST, word-of-mouth is doing unpaid advertising, and they are very popular among Indians in the UK. I booked my first flight from the UK to India with Southall Travels. The website doesn’t let you book flights in real-time online – you need to call them to get the best options. Haggling works with them so try – nothing wrong in trying! I used them for the first few years when I went to India on holiday from the UK. However, I need to share that after using them for a few years, I thought of trying some of the services above and realised Southall Travel isn’t the cheapest every time. I just used to call them whenever I needed to book my travel to India and later found even more affordable options using different comparison sites. So what I do it this: once I know the best deal am getting from flight comparison sites, I call Southall Travel to check if they can beat the price. So, these are the sites I use to book my air tickets. The takeaway is to shop around to get the best quotes for your flights. Go with the one you save money with! Here are top tips that can land you the best flight offers for your next trip to India. Book using comparison sites – they could save you £££s. In my research, if you book direct, the same itinerary ended up slightly expensive using direct sites. I have given a lot of options above so use them and find the one that you like and shop around to get the best fares. Fly on the cheapest day – Flight comparison sites like Skyscanner and Momondo UK allow you to search flights for a whole month enabling you to pick the cheapest days to fly. Try it out on both outbound and return flights, and you could save some serious money! Momondo – in 2016 annual flight study based on 13 billion fares – found Tuesday is the cheapest day to fly. Skyscanner thinks alike and recommends booking in the afternoon is the best. Fly to the cheapest place – If possible try searching for different destinations like New Delhi / Mumbai / Chennai. Flying to some cities can be less expensive than others, and it makes sense to book the domestic leg separately within India. Book as soon as you can – If you know your dates of travel, my advice is to book them as soon as you can. Unlike hotels (which offer last minute deals), I have rarely experienced this with flights! 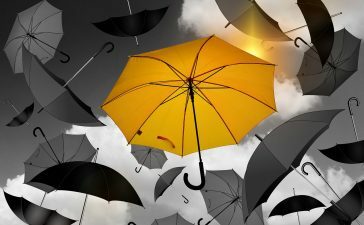 So if you know your dates and have fixed your plan of travel, book them! When is the best time to book? Momondo Flight study suggests, 56 days before departure is the best time to book flights so apply this for your next search for flights to India. I hope you found this post helpful and now clearly understand how to book the cheapest flights to India. If you know about more ways of saving money when booking your trip to India, do let me know in the comments section below. Informative. Your article is addon to my travel knowledge. I use skyscanner, T3 Travel, and kayak while booking flight ticket. 1) Air India official website is a good tool if you are flexible with dates. They show whole week of outgoing and returning Fares when we choose the dates. Depending on the cheap fares, one can alter the dates. 2) Leaving from London, try to choose the morning flight instead of expensive evening flights. While returning, take afternoon flight instead of late night flight. I am talking about air india London Delhi flights. Besides Air india, one can look at Oman Air, Etihad for cheap fares. 3) Tuesday, Wednesday, Thursday are cheap flight days. I normally first check the comparison websites and then the airline website to see their offering. That way I have an option to pick the website that’s selling the same airline ticket for cheap. Good effort. Keep it up. Also would add that flights are bit cheaper on tuesday afternoons. £10 discount on your first InstaReM money transfer along with a joining bonus of 75 InstaPoints. No fees for your first money transfer over £100 at Azimo - first transfer is fee-free.